Get advice from a panel of experts with experience in senior roles for major brands. 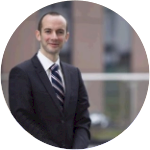 John has more than 4 years in-house experience in digital marketing. Currently working as Search Advertising Account Manager for Microsoft. Taryn has more than 5 years in-house experience in digital marketing. Currently working as Head of SEO for Ryanair.com. 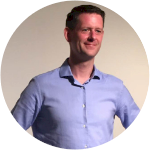 John has more than 10 years in-house experience in digital marketing. Currently working as Head of SEO for Jobs.ie, Irishjobs.ie and Nijobs.com. Start Up, Business and Enterprise. We will support you to implement digital measurement for profitable outcomes, so that we can optimise our work for your goals and you can see exactly what value we are adding for you. Based on your target market, products and services we will use a range of online tools and manual keyword research methods to create a comprehensive list of keywords, that will inform everything that we do. We will study the online market for your products and services, identify competitors and target any competitor weakness that we find. We will review your website to identify technical issues that could effect search engine and paid traffic performance and provide fixes. We will review your paid traffic campaigns and can manage your paid traffic for conversion value, to increase and maintain your return on investment and overall traffic strategy. We will apply the same rules and methods that Google's own quality rating staff use to assess your site and provide fixes to increase your quality score. We will create high converting pages for you, based on scientific methods proven to increase your return on investment. We will optimise your website to capture visitor contact information, this will provide a list of leads that you can market your products and services to. We manage high quality, link worthy content creation for you, we will manage promotion and track performance. We will indentify targets for outreach, industry leaders, industry organisations, media, bloggers and nurture relationships to promote your message and provide links to your content. We will optimise your ranking in Google Local Business and Google Maps, increasing your visibility with your local audience. We will optimise the ranking of your mobile app in app stores to increase your apps visibilty and downloads. A team of top traffic experts to help you to grow traffic and to build your online brand, establishing a position in your market from day one. No secrets, no magic, but the clearly defined actions that international brands rely on, day in day out, to deliver growth. Whatever you need to deliver traffic growth, from ongoing support to fully managed delivery we have it on standby for you. What is digital strategy and how can it help me ? Digital Strategy is a plan that can be executed to ensure that you make the best use of the resources that you have available to grow your digital traffic. At head of traffic we provide an overview of the most effective options to achieve short term impact and long term success for your specific project, in your specific markets. How does the traffic panel work? The traffic panel meets regularly. At each meeting the experts of the panel review and discuss all current projects and all active clients for head of traffic. Ensuring that each client and each project receives the same levels of insight and leadership that major Irish and International brands benefit from. How can I afford this ? Our experts are successful people, busy building major Irish and International brands so their time is precious. To make the best use of this valuable resource we manage the time of the top team very carefully to ensure that every minute of billed time returns a ROI. This enables us to provide digital strategy for start ups and digital reviews for medium to enterprise companies at competitive rates. What happens if you suggest things that I can't do ? We will only suggest actions that are industry proven to achieve your goals of more visits, more leads and more conversions and we will only recommend things that we believe make sense for your project scale or budget. Our recommendations are based on achieving long term sustainable growth. We can provide step by step guidance or a full service solution for each task, step or tactic. Working on an online recruitment project, John managed a large local traffic team with strong results in the China market. 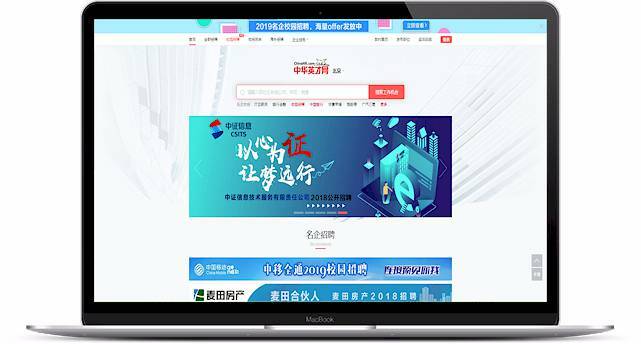 ChinaHR.com is a recruitment website connecting job seekers with corporate hirers. Based in Beijing, China. Managing the traffic growth of a start up in China from zero to the fourth biggest brand in its sector enabling further growth by acquisition of the third biggest brand in China from Monster.com. John has supported the growth of several high profile websites for me. He brings great value to the projects that he works on. 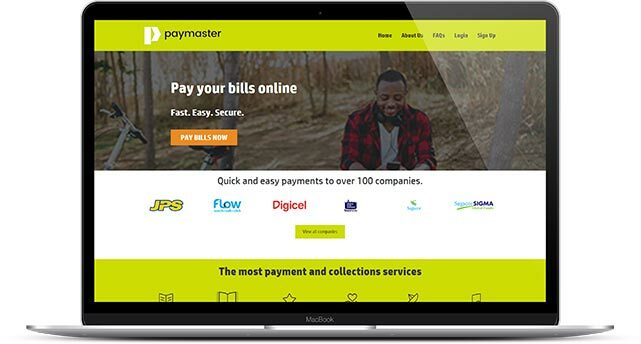 Paymaster serve online payment systems for many of the strongest brands in Jamaica, including national utlilites and government. We provided a digital strategy to support the successful roll out the service across the Caribbean and Central America in 12 markets with 4 languages.